One out of three American adults has pre-diabetes (borderline diabetes). Most of them do not know it. Having pre-diabetes means that your blood glucose (sugar) is higher than normal but not high enough to be diagnosed with diabetes. This raises your risk of type 2 diabetes, heart disease, and stroke. Many people with pre-diabetes will develop type 2 diabetes within three years. Type 2 diabetes is a serious condition that can lead to health problems such as heart attack, stroke, blindness, kidney failure or loss of toes, feet, and legs. Studies show that diabetes can be prevented. Diabetes risk can be lowered by losing weight, eating healthy, exercising regularly, and taking part in a lifestyle change program, such as Smart Moves. If you have pre-diabetes (borderline diabetes) or other risk factors for type 2 diabetes, it’s time to take charge of your health. The Smart Moves lifestyle intervention can help you make lasting changes. Smart Moves is part of the National Diabetes Prevention Program, led by the Centers for Disease Control and Prevention (CDC). 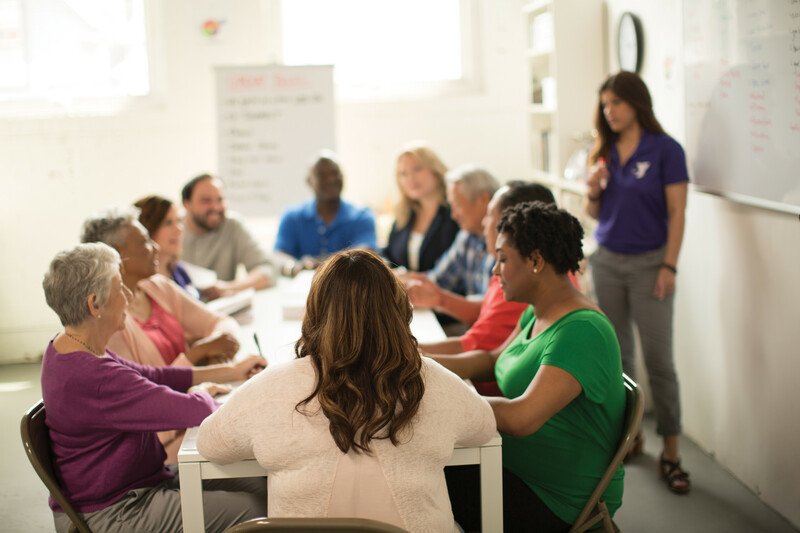 The Smart Moves program is a year-long class in which at-risk individuals will meet weekly for 16 sessions in the first 6 months, followed by monthly meetings for the next 6 months. -The cost of the Smart Moves program is $150 for the full year. Financial assistance is available if you meet certain criteria. Please contact our lifestyle coach listed below for more information.